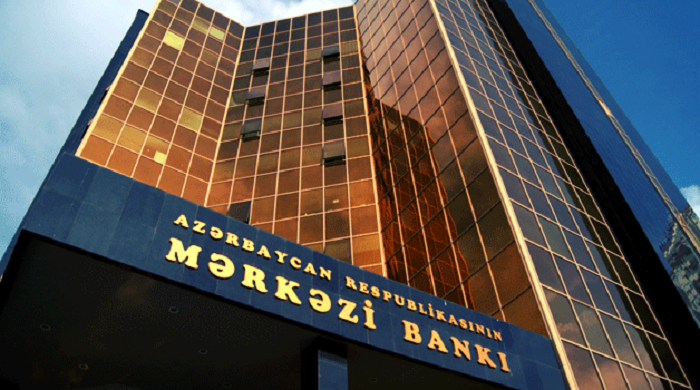 In the next three years, the turnover of non-cash payments in Azerbaijan will reach 17 billion manats, the Director of the Information Technologies Department of the Central Bank of Azerbaijan Farid Osmanov said at the Azerbaijan-Germany Business Forum on Energy and ICT. Osmanov noted that this turnover will increase annually by about 7 percent. "We hope that in such a way we will be able to reduce the level of cash turnover from the current 74 percent to 40 percent," Osmanov said. Osmanov noted that the Central Bank pays special attention to the direction of development of non-cash payments, which is a priority for the entire economy of the country and for the Central Bank in particular. “We have launched a new initiative jointly with the MasterCard, a payments & technology company, which envisages the creation of a favorable environment, transparency and efficiency in the economy. Work in this direction is carried out within the framework of the relevant state program, within which a number of key areas are defined. The creation of an environment for electronic payments, the stabilization of the banking sector, the creation of opportunities for the emergence of new companies with a technological focus in the field of finance are among such key areas," Osmanov said. Also, as part of the state program, Osmanov said, there are 16 priority issues, among which there is the provision of transparency in the field of taxation, the suppression of facts of tax evasion, the provision of mobile payments, etc. "We believe that thanks to the state program which will be implemented until 2020, we will be able to achieve the development of the e-commerce and e-banking industry," Osmanov said.